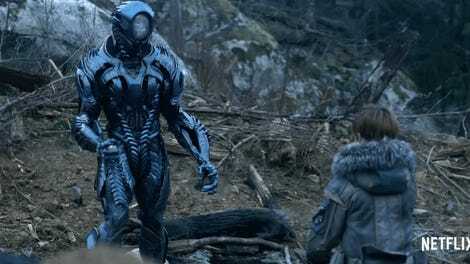 This weekend, Netflix’s fascinating reboot of Lost in Space is available for streaming for the first time, with all ten episodes of the first season available to watch. Let’s meet the family. In this Netflix featurette, titled “Lost in Possibility,” we get a glimpse of the new Robinsons: a hypercompetent, all-ages bunch of heroes who love each other very much and are very determined to get home. 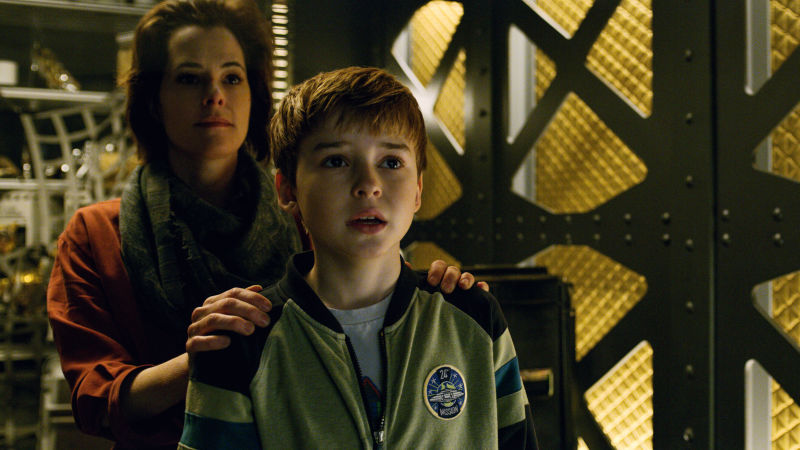 These characters are the highlight of Lost in Space, according to our own Beth Elderkin, so this taste is a good litmus test for how you’ll feel about the whole thing. It doesn’t introduce the robot, unfortunately, but I guess they have to leave something for the show. 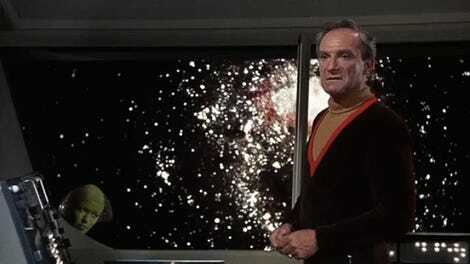 A pity, though. Man, I love robots.